A big thank you to Allyson for submitting her story. 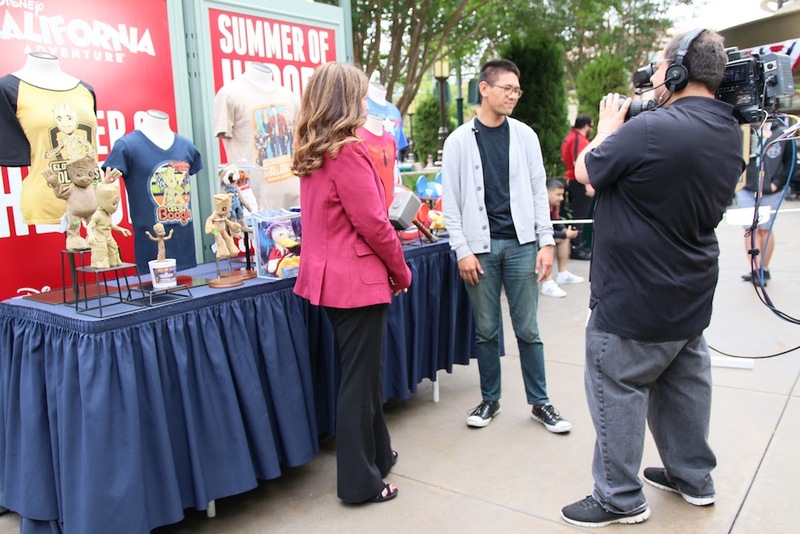 If you or someone you know loves to write and loves to write about Disney, send me an email at tami@disneyexaminer.com – you just might see your work published! 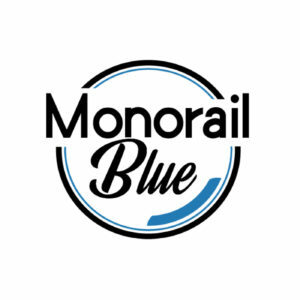 May is Asian Pacific Islander Heritage Month, celebrating the diverse Asian American culture that has helped shape modern society, and recognizing the achievements of Asian and Pacific Islanders—especially in the entertainment industry, where they remain largely unrepresented. Growing up, I thought I’d never see a Disney character who looked “like me” until they put out Mulan in ’98. Finally, there was someone with dark black hair, light skin and smaller eyes that I could look up to, someone I could see myself in. A princess in whom the world could recognize me. 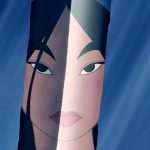 In honor of API Heritage Month, let’s acknowledge some of these diverse API Disney characters from the beloved films we grew up on, and celebrate those we’ll be meeting soon! She’s both fierce and beautiful, a loyal warrior, and she can somehow take her makeup off with the swipe of an arm. Mulan stays true to her Chinese traditions and family values. Along with the respect of an entire nation, Mulan also has a pet dragon, a dog, AND a cricket—talk about superstitious—and she’s one of the few female Disney characters with her own sequel! Prince Ali is a total babe, a gentleman, and the embodiment of a respectful prince, while Jasmine has a free spirit and a gentle, courageous heart. 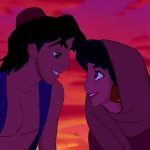 They’re the rulers of the Arabian desert kingdom Agrabah, but they’ve also got one of the best love stories—and arguably, musical duets—in Disney history. And um, hello Aladdin’s winning smile. Also: Can we show some love for Ms. Lea Salonga, the Filipina-American actress and Broadway singer who gave her iconic voice to both of these timeless Asian princesses? 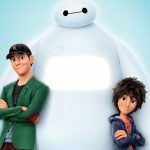 Disney-Pixar’s Big Hero 6 is filled with references to Asian culture, from the Godzilla homage to the anime inspiration, and “San Fransokyo” city setting. 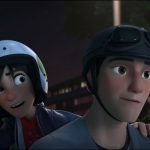 Ultimately, it’s the story of a very special bond between two brothers, Tadashi and Hiro Hamada, and how they brought a big, fluffy white thing to life—with a handful of lessons in love and familal sacrifice along the way. 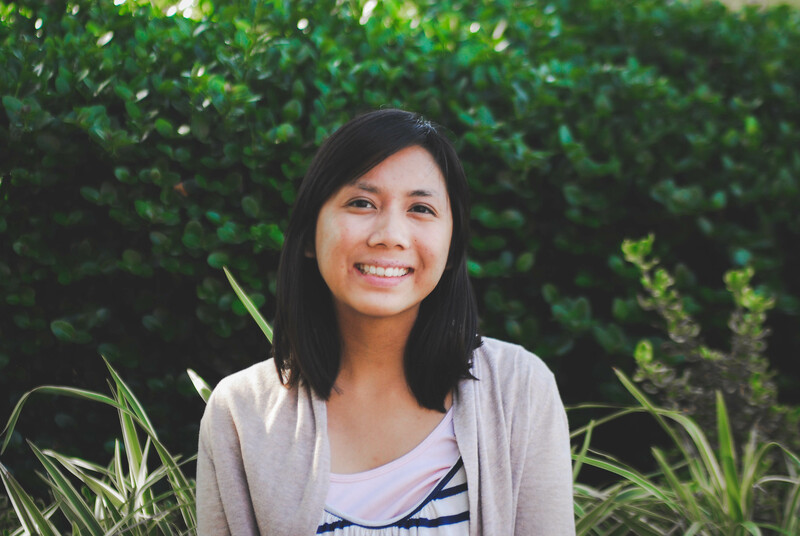 Up’s Russell is a bright kid with a sense for adventure, a winning smile and a passion for service. 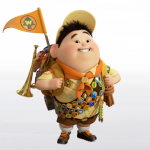 Russell is all about exploration and assisting the elderly, and he is the bravest Wilderness Explorer with the biggest heart. 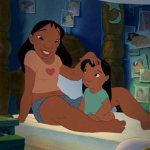 Growing up on the Hawaiian Islands, Nani and Lilo had a very rocky relationship as sisters. But when their parents passed, an alien experiment landed on earth and everything suddenly changed; they had only each other and their close cultural ties to cling onto. Both Nani and Lilo continue to cook meals and dance the hula, keeping their cultural roots alive, but they also learn the true meaning of ohana: that nobody gets left behind or forgotten. She is Disney’s first Polynesian (Pacific Islander) princess! 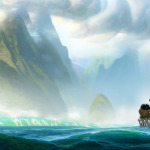 Young actress Auli’i Cravalho of Mililani, Hawaii, as well as actor Dwayne “The Rock” Johnson, are the voices of main roles Princess Moana and the demi-god, Maui. The animated family film comes out on November 23rd. 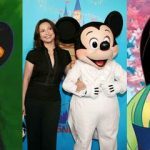 Disney’s Asian and Pacific Islander characters are well loved and remarkably unique, and with strong lessons their stories have taught generations worldwide. Who’s YOUR favorite Asian American character?